Thank you very much for purchasing the Tabla Taals. Please find below the details regarding how you will receive the Tabla Taal download link by email. Tabla Loop Package includes 400Tabla Loops (8 Taals, 50 Loops for Each Taal). The Key and Tempo of Tabla Loops can be modified with all audio editing softwares. The download link for the Tabla Taals will be provided by email. Please allow us some time to get the confirmation message for payment. 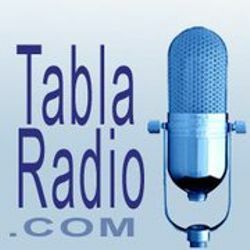 If you have any question kindly email us to <tablaradio@gmail.com> (Whatsapp 9910606971, Phone 9873409874).